Your lawn and landscape say a lot about you. Curb appeal and the first impression directly affect the value of your real estate and the perception of “where you fit” in your neighborhood. Unfortunately, today’s busy lifestyles don’t often afford you the opportunity to properly care for your yard and landscape. Having the right professional on your property weekly monitoring the health of your lawn, plants and shrubs is a smart investment. 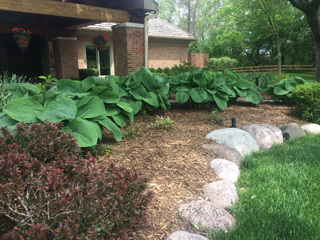 Not only will you not need to worry about finding time to care for your yard, you will save on plant, tree and lawn replacements in the long term. 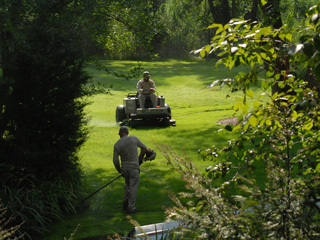 Lawn and landscape maintenance begins with cutting grass, pulling weeds, and trimming the shrubs but really entails much more. 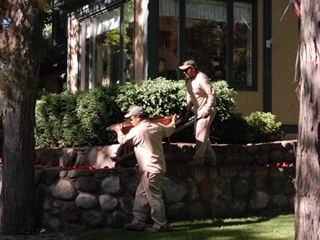 The NL Group will tailor a landscape management program specifically for your property to ensure the proper care and feeding of your investment.